February 2011 | Shirdi Sai Baba Stories in Tamil. 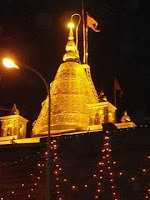 Shirdi Sai Baba's Grace-Experience Of Sai Devotees- Part -7. Baba Communicate with me through message-Experience of Avinash Kaur. 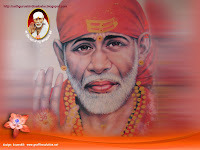 Blessing and Love of Baba-Experience by Sai devotee.